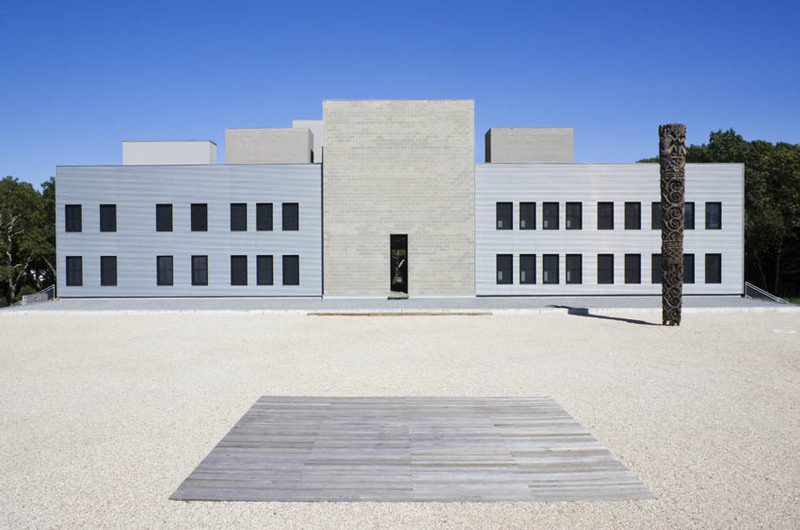 The Watermill Center was founded in 1992 by theater and visual artist Robert Wilson on the site of a former Western Union communication research facility near Southampton, Long Island, about two hours from New York City. Watermill fosters research in the arts of the stage, providing young and emerging artists with a unique environment for creation and exploration in theater and all its related art forms, and developing a strong global network transcending age, experience, social, religious and cultural backgrounds. Watermill supports projects that integrate different genres and art forms, break with traditional forms of representation, and develop democratic and cross-cultural approaches. Watermill is about living and working together, and creating your own environment and sharing this experience with others. 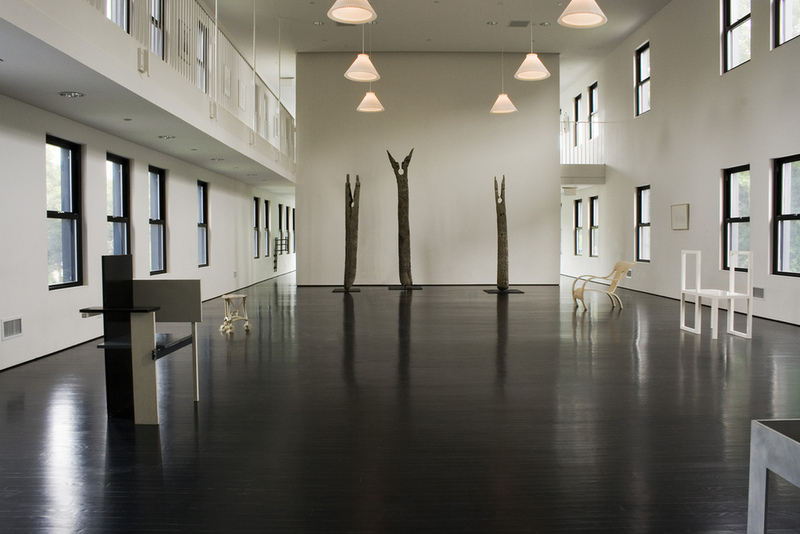 Watermill houses Robert Wilson's extensive art collection for research, study and inspiration. The whole of human experience and traditions in all their diversity is the springboard for the avant-garde of the future. Books, photographs, films, and other documents from the Robert Wilson Archive offer a chance to explore the life and work of Robert Wilson and his collaborators. Watermill offers a wide range of programs and activities throughout the year. Visit The Watermill Center's web site at watermillcenter.org. The Byrd Hoffman Watermill Foundation owns and operates The Watermill Center. Its mission aims to develop new approaches to the arts, provides young artists with opportunities for professional growth, and documents the work of its Artistic Director, Robert Wilson. The Foundation pursues this mission in the spirit of innovation exemplified by Robert Wilson's own work, an approach that encourages interdisciplinary collaboration. 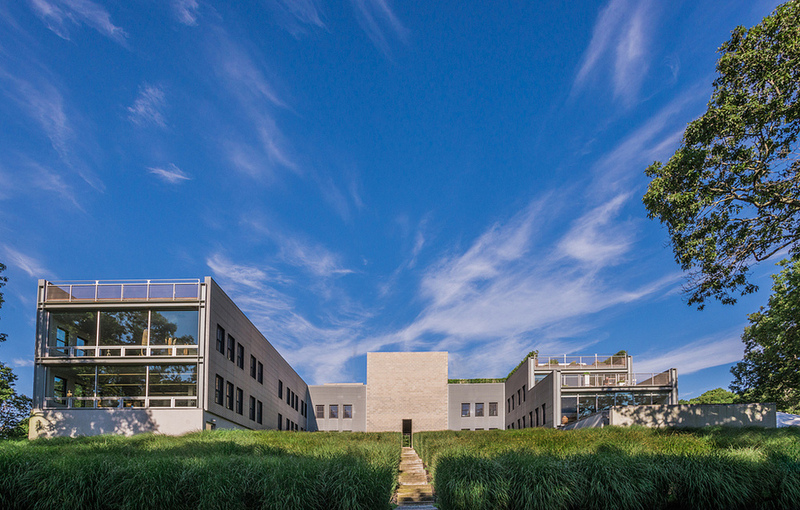 The Foundation's programs include workshops, educational programs, and residencies at The Watermill Center; The Robert Wilson Archive, a collection of photographs, papers, and video recordings that document the artistic careers of Wilson and his collaborators; and The Watermill Collection, a vast and continuously expanding inventory of drawings, texts, sculpture, furniture, and artifacts. The Byrd Hoffman Watermill Foundation is a not-for-profit, tax-exempt corporation chartered in 1969 in the State of New York. Activities of the Foundation are supported by contributions from individuals, foundations, corporate donors, and government agencies. Contributions are tax-deductible under section 501(c)3 of the Internal Revenue Code. The Foundation is governed by a Board of Directors and administered by a professional staff.